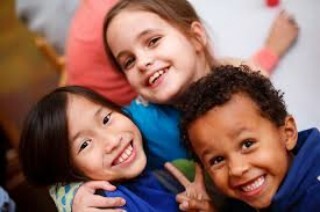 It has been an exciting year for A Child's Voice Child Advocacy Center! We have expanded our services even more this year to be able to better serve our children and their families, received national re-accreditation, and are continuing our work to counteract the stigma and prevent child abuse in our communities. All of this could not be done without the generous support we receive from you -- our donors, contributors, and supporters. Please scroll down to see what we've been up to! We welcomed a new full time forensic interview specialist, Maggie Devlin, to ACV in May. With this addition, we have increased our availability to perform forensic interviews, have strengthened our family advocacy services to better serve our children and their families as a whole, and are able to provide more Stewards of Children trainings and community education. We continue to partner with Children's Healthcare of Atlanta to offer forensic medical examinations through telemedicine which allows our nurse to physically see patients while CHOA experts monitor and assist. You can read more about telemedicine here. Grants to Green provides environmentally focused knowledge and funding to strengthen nonprofits. The partnership between The Community Foundation and Southface gives metro Atlanta nonprofits the opportunity to renovate or build healthier work places that are energy, water and environmentally efficient. The ultimate goal is to improve a nonprofit organization's building structure to not only have less of an environmental impact, but also to increase the cost-efficiency of operations, ideally saving more finances to provide more services. A Child's Voice began working with The Community Foundation and Southface in June to make our building more energy efficient. The projects have included new lighting throughout the building, reducing plug loads, web-based thermostats, solar film and weatherization. In addition, our staff has made changes in our everyday activity to reduce water and energy consumption. We will continue this partnership throughout 2016 and greatly appreciate all the help from The Community Foundation, Southface, and the other companies we have worked with to implement these projects. Our center hosted our site visit for the National Children's Alliance (NCA) in March and it was a success! We received full accreditation with no deficiencies and are excited to continue working with NCA. 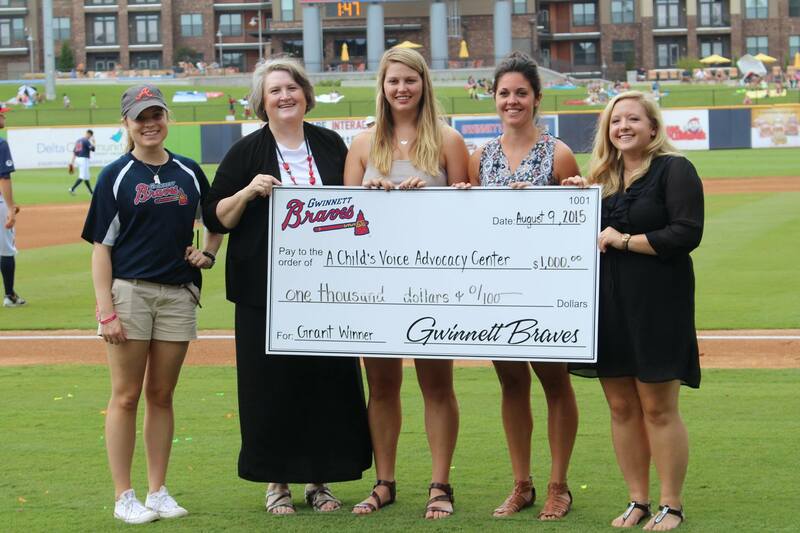 In August, A Child's Voice was a grant recipient of the Gwinnett Braves Foundation. Our staff and supporters were able to attend the game and our center was recognized on the field. We are grateful for the Gwinnett Braves' support! Thank you to our big supporters! We are excited to announce that we have received a grant through the Georgia Department of Family and Children's Services to provide the Stewards of Children training for 250 Walton County School District employees in 2016. We are looking forward to this great opportunity! 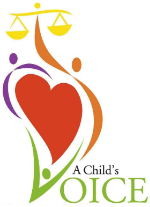 Our center raised almost $10,000 last year through our "Give Child Abuse A Spring Break" Raffle. This raffle is our annual fundraiser and is held in April to help raise awareness for Child Abuse Prevention month. Thank you to all those who helped make this fundraiser possible. We are currently working on out 2016 raffle. If you or anyone you know would like to donate a prize to be raffled, please contact our office. Any and all help is greatly appreciated. We hope to raise even more money this year!